For the second layout this week, Kenny and his team have created an amazing Transportation Services Layout Pack. This layout pack is great for setting up small business websites and focuses on delivering your message as clearly as possible. Ready to take your website to the next level? 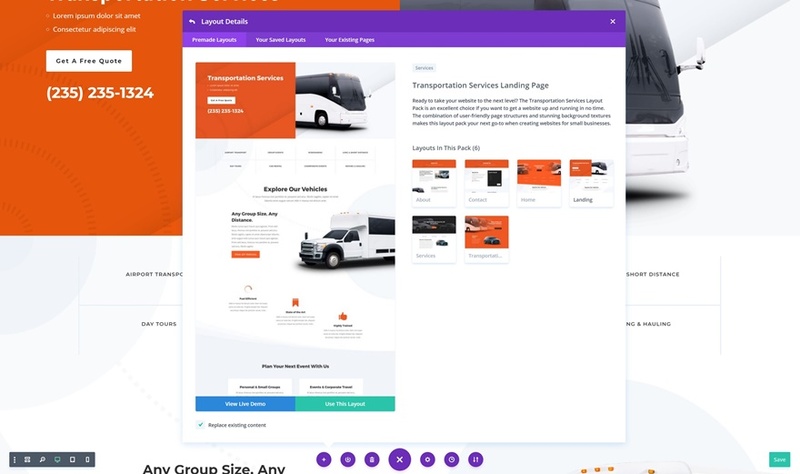 The Transportation Services Layout Pack is an excellent choice if you want to get a website up and running in no time. 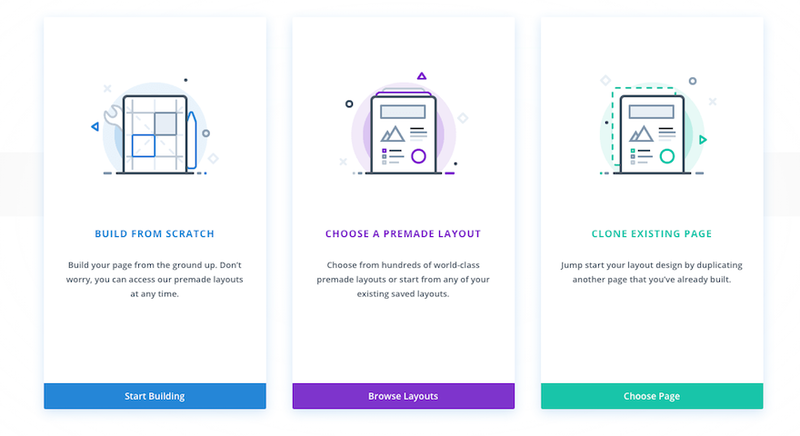 The combination of user-friendly page structures and stunning background textures makes this layout pack your next go-to when creating websites for small businesses. We need dental, massage therapist and a blogging specific designs…Let’s go ET Design Team! You created one of the most versatile transportation layouts. 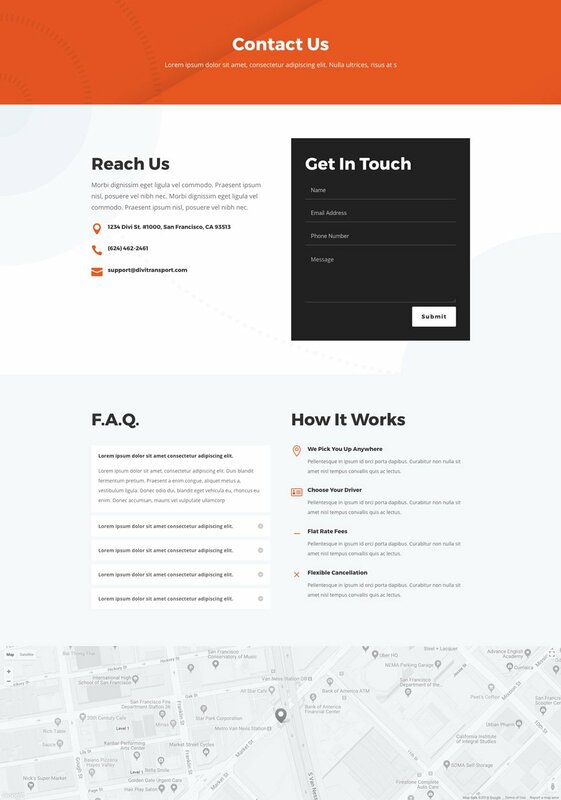 If you want to create a transportation website with WordPress, all you need is Divi and this perfect layout. Looking forward to seeing the next layout. 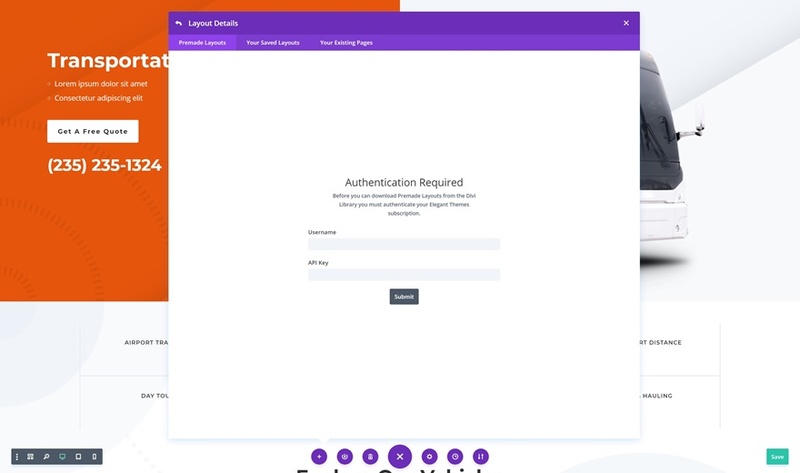 Like the way you sparsely treated the blurbs in the top section of the Home page where they blend nicely into the orange background with the divider underneath. The rest of the layout follows this subtle treatment. Nicely executed. Third section down I added some bottom margin to the first two vehicle images to properly align the accordions underneath. The transportation layouts are lovely. I think they can be used for my customers. Thank you for this wonderful post. And of course, Divi is one of the best. Divi is the best. Thanks For sharing this wonderful post.